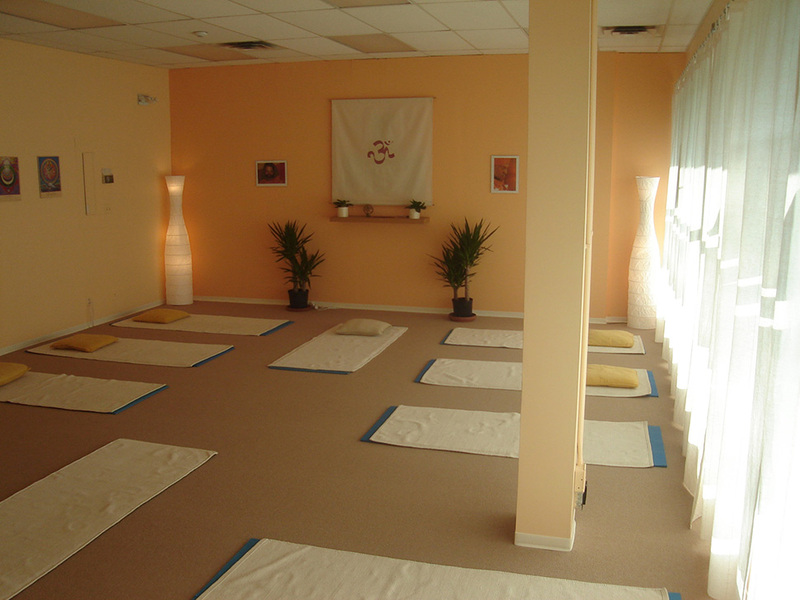 Our Yoga studio is available to rent for workshops, meetings and classes. Great rates. Contact us for more details.